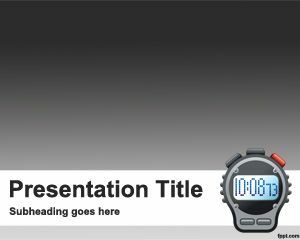 Free Stopwatch PowerPoint template has a high definition clock picture in the master slide and is perfect for o’clock presentations and real time presentations in Microsoft PowerPoint with a nice wrist clock illustration. 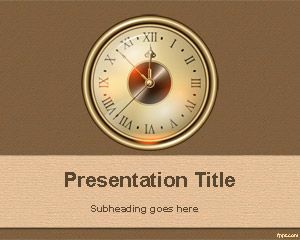 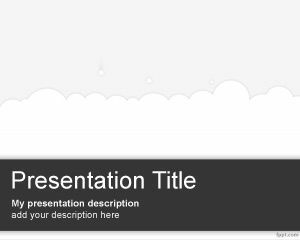 You can free download this clock template for PowerPoint to be used as a stopwatch clock for PowerPoint presentations and real time cloud applications. 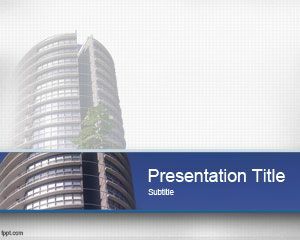 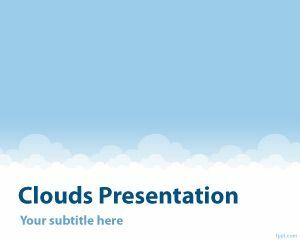 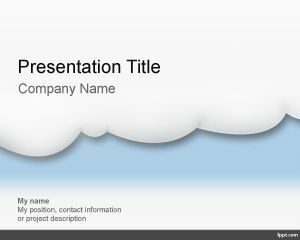 Free download stopwatch PPT template can be used also for real time cloud computing, real time rendering and applications as well as cloud application rendering or even rendering in real time mode. 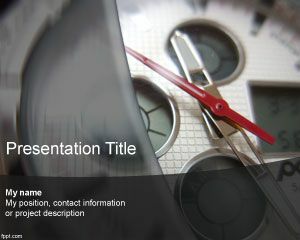 You can download other clock PPT templates for Microsoft PowerPoint including time shift PowerPoint templates and countdown PPT template.